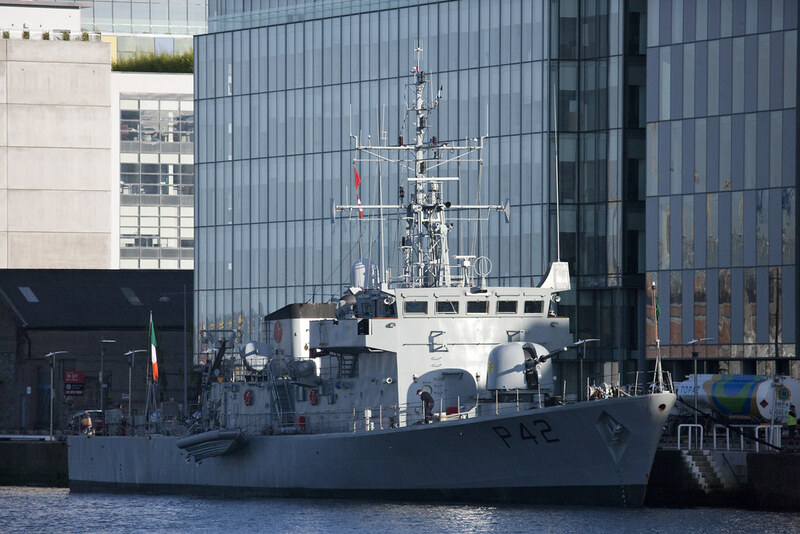 LÉ Ciara (P42) is a Peacock-class patrol vessel in the Irish Naval Service. 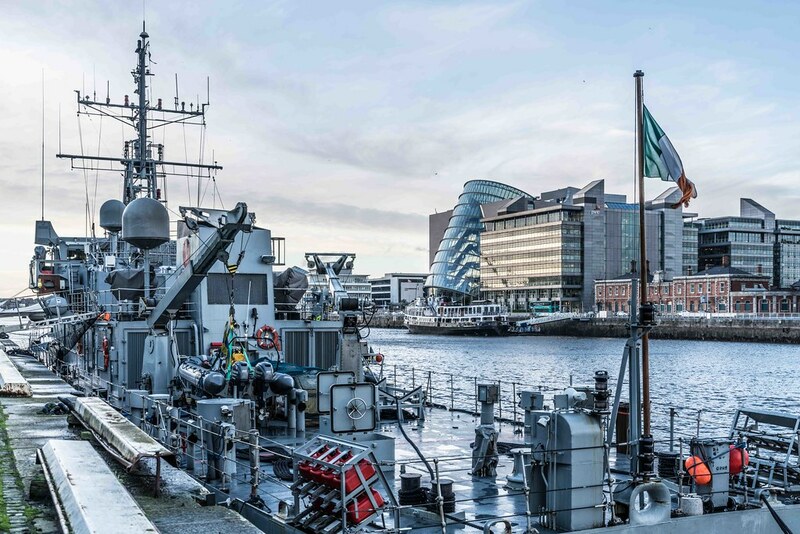 Like the rest of her class, she was originally designed for use by the British Royal Navy in Hong Kong waters, and was delivered in 1984 by Hall, Russell & Company as HMS Swallow (P242). 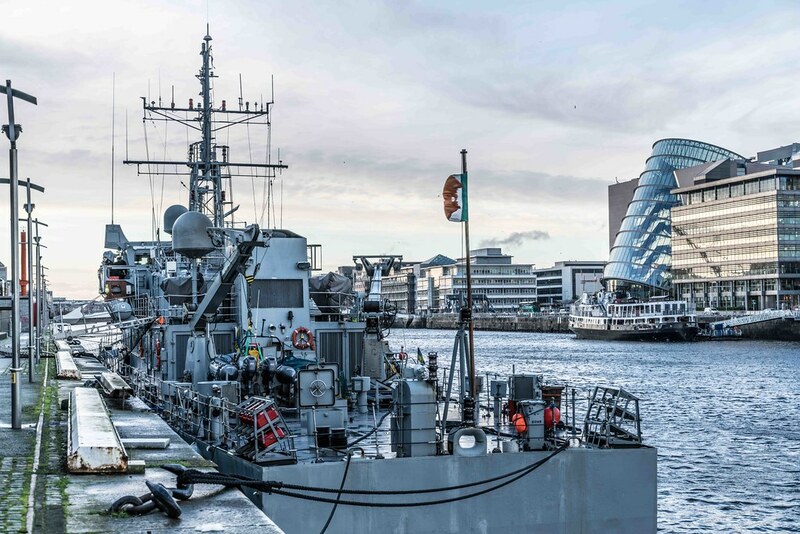 She passed to the Irish Naval Service in 1988 and was commissioned under her current name by the then Taoiseach Charles Haughey on 16 January 1989. 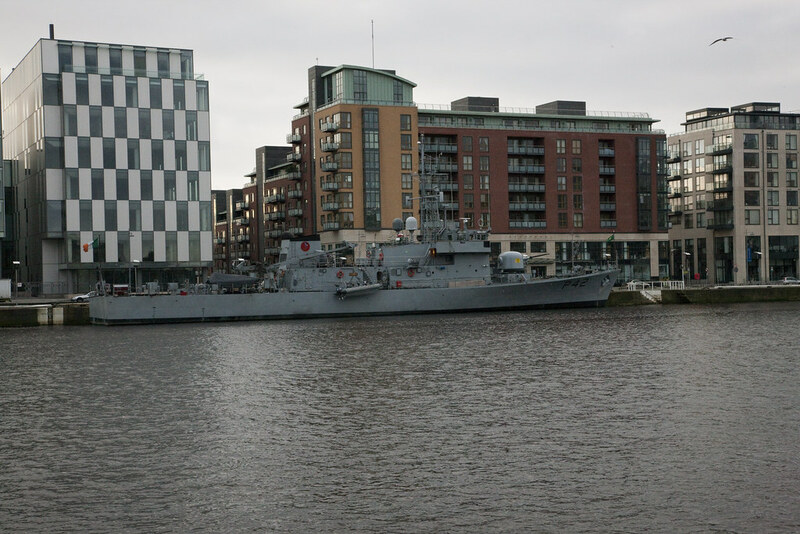 She is the sister ship of Orla. The ship's principal armament is a 76 mm (3 in) OTO Melara Gun Compact. This has a 20-kilometre (12 mi) range and can fire 85 rounds per minute. It can be used in both anti-aircraft and anti-ship roles. It holds an 80-round magazine that can easily be reloaded by a two-man team. There are also two single 20 mm Rh202 Rheinmetall cannons and four single 7.62 mm machine guns. 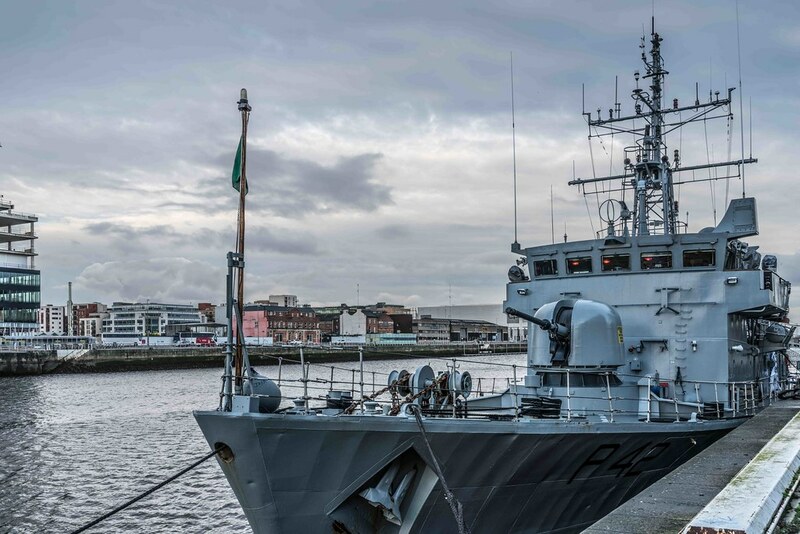 She is equipped with surveillance equipment and a fishery protection information system which is regularly updated via a satellite link to the Irish Naval Service base at Haulbowline Island, Cobh. Ciara has a cruising speed of 25 knots (46 km/h; 29 mph) and a sprint speed of 30 knots (56 km/h; 35 mph). The crewmen have given the vessel the nickname Road Runner and the cartoon mascot is displayed on the funnel. 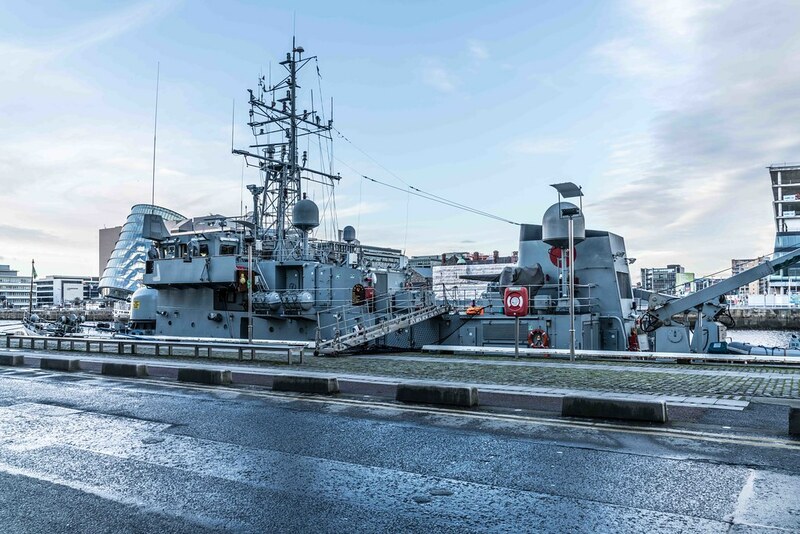 The nickname was chosen to signify that Ciara is the fastest ship in the Irish Navy.